Things quietened down for Kalbarri SES during May 2018 with only 1 operational activation. Volunteers however kept busy with training and preparation for upcoming community events. On May 12 a boat struck trouble near the river mouth and was subsequently washed ashore over rocks near Chinamans Point. 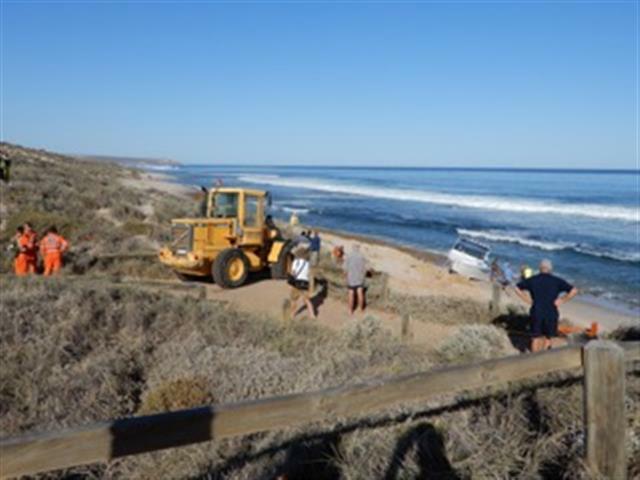 3 Kalbarri SES volunteers responded to this incident where they helped to enforce an exclusion zone while Kalbarri Volunteer Fire and Rescue Service members ensured that no fuel was leaking from the vessel. 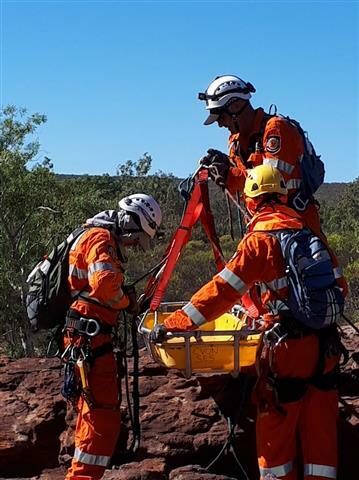 Kalbarri SES volunteers conducted Single Rope Rescue and Rope Rescue Systems continuation training at Gregory Rock on April 30. This training gives qualified members a chance to brush up their skills and maintain their competencies. The day was successful with a number of rescue scenarios being completed as well as off road driving, vehicle recovery and first aid skills being utilised. 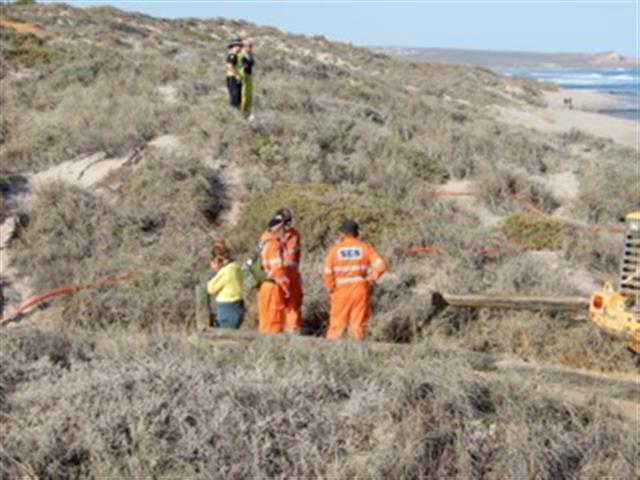 Kalbarri SES volunteers were involved in delivery of a navigation course and exercise in Geraldton on May 5 & 6. This course was attended by 12 volunteers from the Midwest/Gascoyne region and has equipped them with skills required to navigate using maps, compass and GPS units. Recent training has included desktop navigation exercises and preparation of rosters and equipment for the upcoming Kalbarri Canoe and Cray Festival in which Kalbarri SES plays a major role in support and logistics.